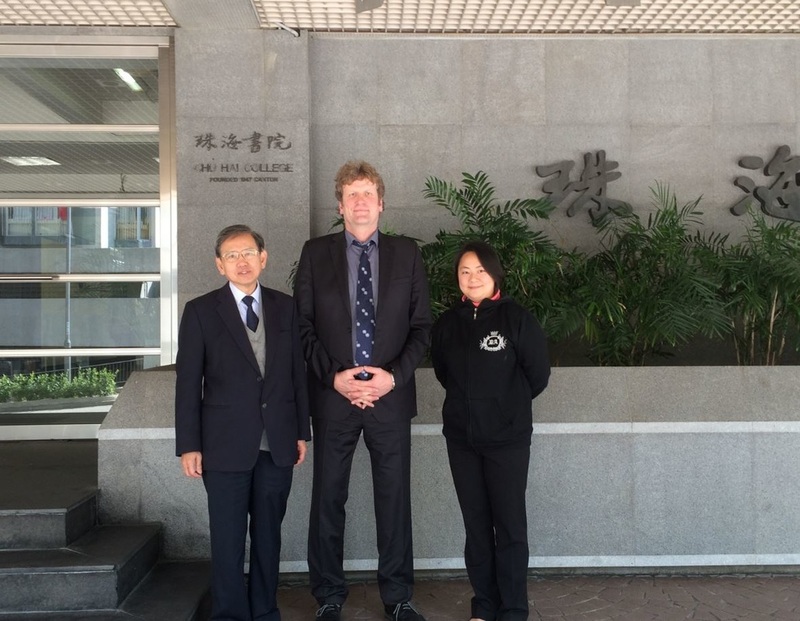 As part of the cooperation agreement between the European Economics and Finance Society and the International Economics and Finance Society China, EEFS President Professor Ansgar Belke delivered a Keynote lecture entitled: "Export Triggers in the Euro Area" at the Chu Hai College of Higher Education, Hong Kong, on February 4th, 2016. The invitation was extended by Eden Yu, representing the IEFS China. As part of the cooperation two members from the IEFS China will be attending the EEFS conference in Amsterdam.